While swimming pools offer virtually unlimited opportunities for pleasure, they also have the potential for serious injury and even death. And the full dangers that pools pose may be underestimated by many homeowners. 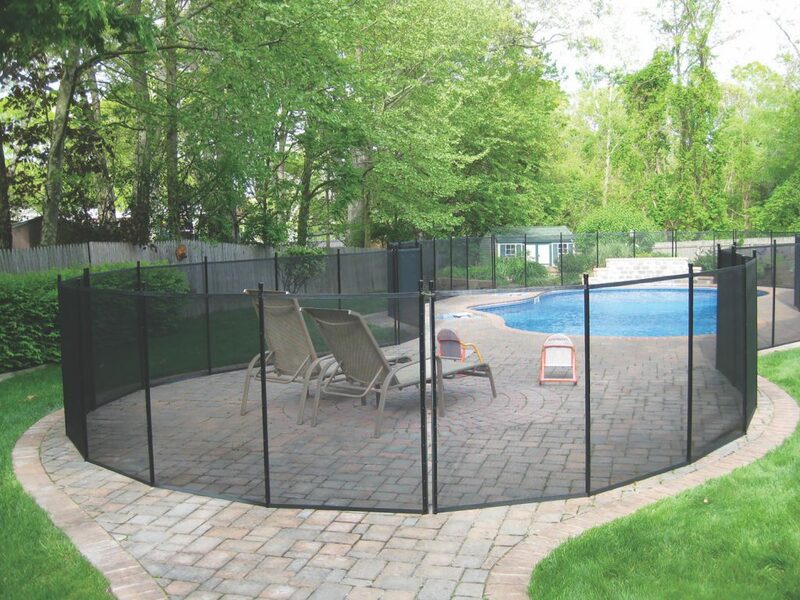 When aesthetics are top of the list, pool fencing companies have developed options. 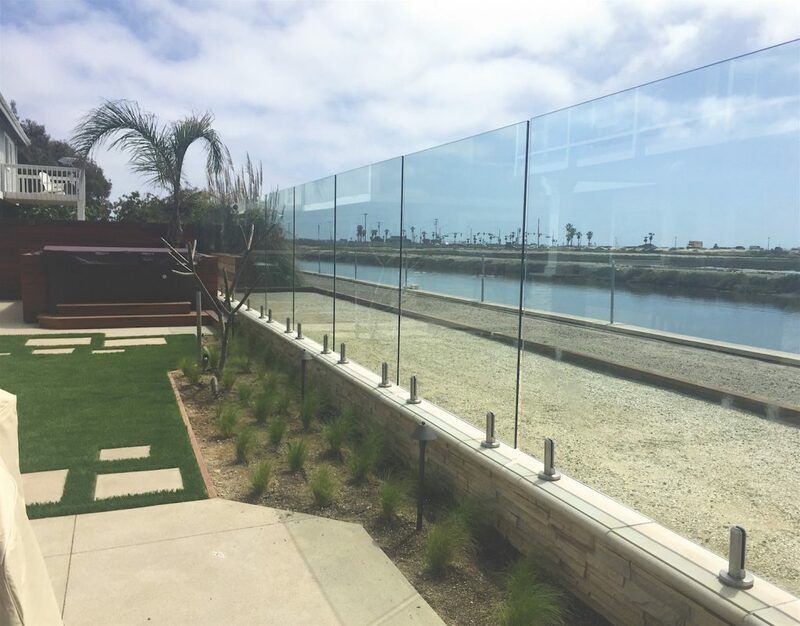 One is Aquaview Fencing, which offers a sleekly elegant clear-glass safety fence, allowing an unobstructed view of the pool and surrounding areas.